Try beating your friends top scores,by avoiding the obstacles ontheroad,and upgrade your car to reach even higher distances! Orsimplykill some time when you're bored.Enjoy. App Information How far can you go? My very first application,please don't be so harsh in thecomments.A car that has to avoid other incoming cars,while bumpinginto the wall isn't an option,enjoy! The most addictive & fun moto racing game ever! The mostexciting racing experience as never before!Speed up and be full ofpassion to challenge the global players, all for free! Hundreds ofracetracks for you to challenge! Forget the common standardracetracks and let's experience a real challenge! Here you can DIYyour own tracks and change the racing environment every time,presenting you an unique racing experience! Put on your helmet,speed up, shake off the gravity, and break the physical laws! 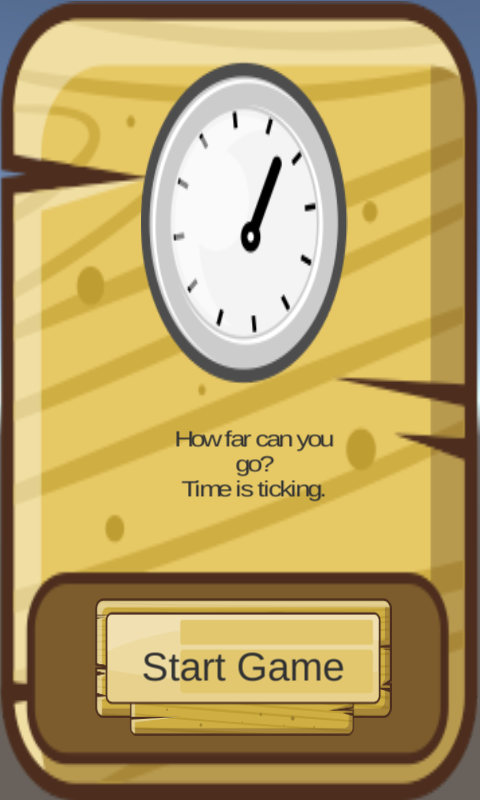 Thehigher your speed is and the more coins you collect, the richerrewards will be. Use the coins to upgrade your vehicles and getready for even tougher and more challenging racetracks! Watch outand keep the balance. You might tip over if you try too hard! Howto play: Right hand control the direction, left hand keep thebalance. What are you waiting for? READY, SET, GO! Features: -Easyto operate, race and drift as you want -No more boringstraight-line racetracks; hundreds of unique tracks. Shake off thegravity, speed up and go! -You can also DIY the tracks, design yourown special racetracks. Brand new racing experience! -Upgrade thecomponents and build the top powerful moto of yours (componentsinclude the engine, tires, drive, etc.) -Solo and multiplayer modeboth available, bring you different kinds of racing fun -Choose aspecial helmet and be the coolest moto driver -Team up with yourfriends, and battle with the top teams in the world -Send thechallenge invitations to your Facebook friends,and share yourscores with them. -Download the game for free! Here we present anunforgettable and exciting racing journey. Build your own top racemoto, become the top racer, and make your moto race dream cometrue! What are you waiting for? Download “Motocraft” now, step onthe gas, and go! Help the Ball to complete his mission. Move the Ball alongwithother Balls and save as many balls as you can.Mission Ball runis aKids Mission for collecting Balls and try your best to win.Enjoythe game!! 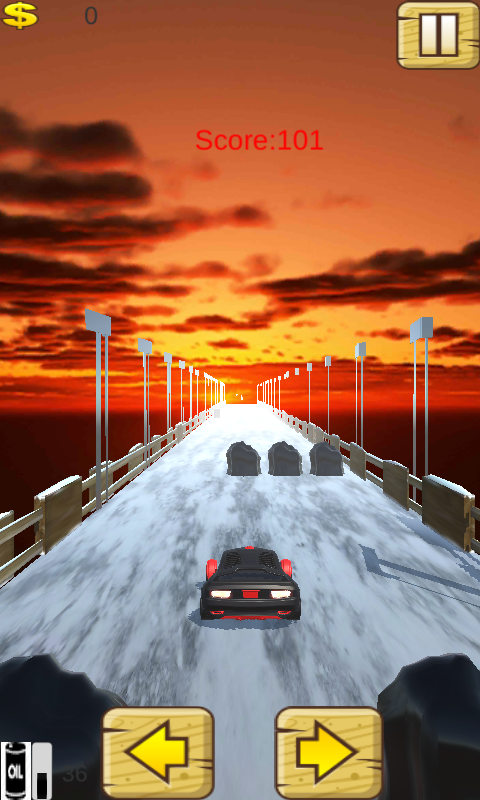 Download this new hill racing game and show off your offroad,stuntsin Upin Hill Race Games. The Upin kids and ipin decided toride onhis new racing car in the hill while having much fun. Butthe roadis very bad in the hill. So the kids will be difficult todriving onthis road. You have to help them overcome mountains,cliff and reachthe finish line. 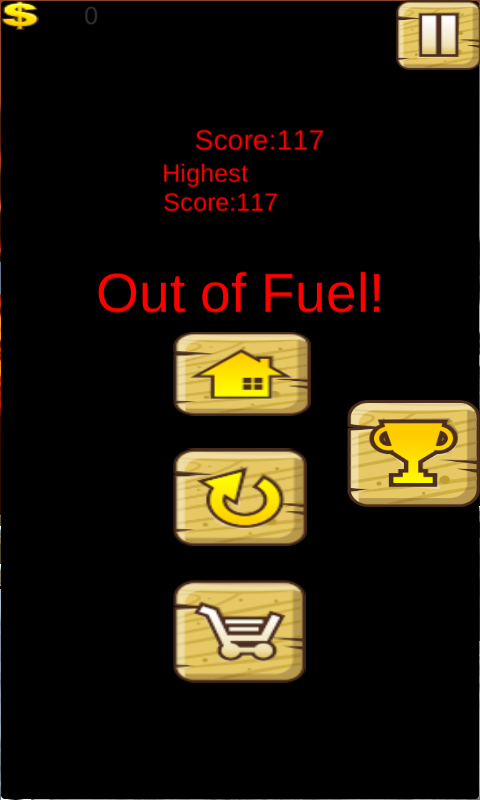 Get high score while collectingcoins and also keepcollecting gas before they run out of it.Simple gameplay suitablefor kids, children. Enjoy and share withyour friends if you likeit!